The digital cryptocurrency Bitcoin, shown in a February 6 visual representation, was among the cryptocurrencies targeted by the recent hack of a Japanese exchange. Last week, hackers stole an estimated $59 million from a Japanese cryptocurrency exchange called Zaif, according to a statement released Thursday by the owners of the exchange. According to Cointelegraph, the Tech Bureau Corp. said the breach occurred on September 14. The company discovered something was wrong on September 17, and realized it was a hack the following day, September 18. Zaif lost 5,966 Bitcoins, currently valued at more than $6,000 each, as well as some Monacoin and Bitcoin Cash, the amount of which Tech Bureau is currently investigating, according to the released statement. Tech Bureau said it will sell a majority of its shares to another financial services corporation in Japan, as reported by CCN. That sale is supposed to provide over $40 million to be used to replace the funds stolen from customers. Cryptocurrency exchanges are similar to a stock exchange or currency exchange that might be found at a bank or airport, except that users are trading decentralized digital currencies. Cryptocurrencies are designed to be hard or impossible to manipulate, but the exchanges themselves are still very much at risk of hacks. In 2014, the one-time largest cryptocurrency exchange in the world, Japan-based Mt. 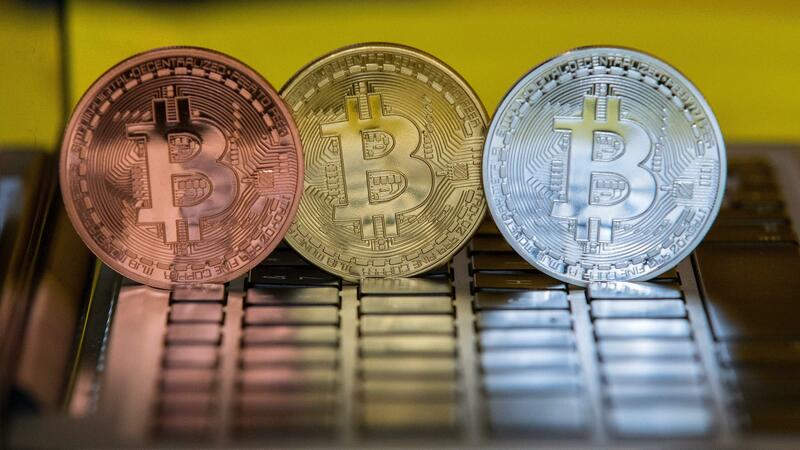 Gox, declared bankruptcy after losing $473 million in a hacking attack. Shortly after the popular cryptocurrency Bitcoin peaked in value in December 2017 at just under $20,000 per bitcoin, Japanese cryptocurrency exchange Coincheck reported losing 500 million in various crypto coins to hackers. That equated to a loss estimated to be more than $400 million. "Virtual currency exchanges have suffered at least five major hacks this year, one reason why professional money managers have largely steered clear of the market even as individual investors piled in," Fortune reported Thursday. Ruben Kimmelman is an intern on NPR's Newsdesk.